These are the windows in question, and there's not much view outside of them other than our neighbor's redbrick house. 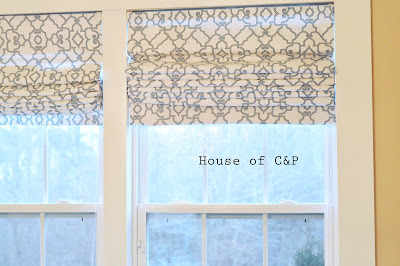 When we first moved in, I put through a massive order for these blinds to dress up all the windows throughout the house. I like that they look great, practical, easy to clean and resilient to weathering. However, they might also look too utilitarian for a formal dining room I am trying to put together. So I am contemplating of changing them to roman shades. 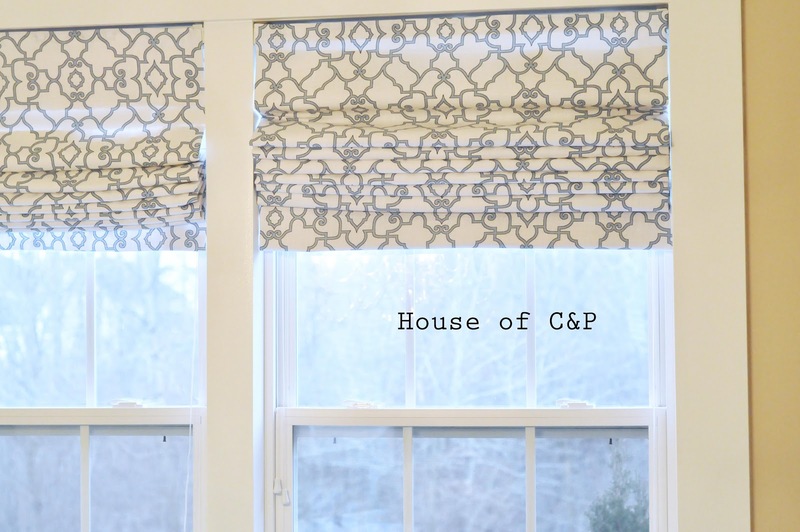 Did you know there are tens of different types of roman shades, such as the most popular flat roman shade, the classic shade with all the panels folded up and visible in the front, and the slouchy relaxed type. Combined with fabrics, the choices are unlimited. So would you swap the white blinds I have for my dining room windows with roman shades, or would you leave them as is?